Texting My Pancreas: Wordless Wednesday: Borrowed Inspiration. From a wall at Lilly Diabetes US. 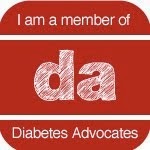 Disclosure: Lilly Diabetes invited me to attend their 2012 "Blogger Summit", which occurred on 5/21/12. Lilly Diabetes paid for airfare, hotel, meals and transportation around Indianapolis during my stay. I was not asked to write about the event, but we all know that I totally will. Lilly Diabetes Blogger Summit 2012: So Emotional. We've Got A Booth. WE'VE GOT A BOOTH. You Can Do (And Vote For) This. #DBlogWeek: What They Should Know. #DBlogWeek: One Thing To Improve. Looking Back: I'm A Jumper. 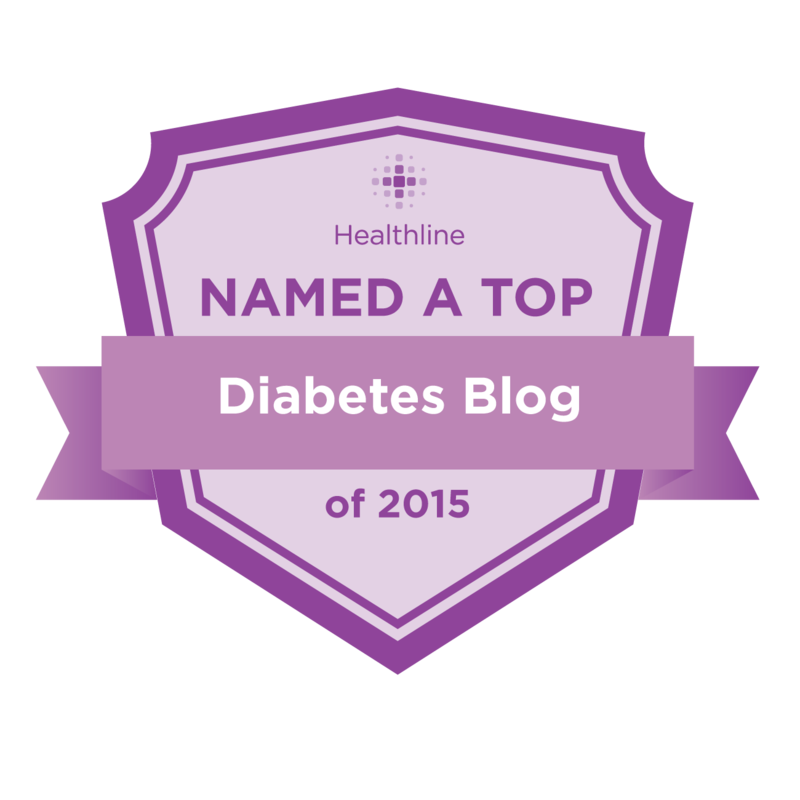 Diabetes Blog Week - Are You In? Smaller, Sexier, and Funky Fresh. Looking Back: I Have A Few Questions.